Week 1 of The Madness of Motherhood, and we are spending this first week going back to the basics…today girls, let’s fight for some Truth in our lives. Mounds of laundry were everywhere, and while I was sorting through the mess of it all, I heard it. 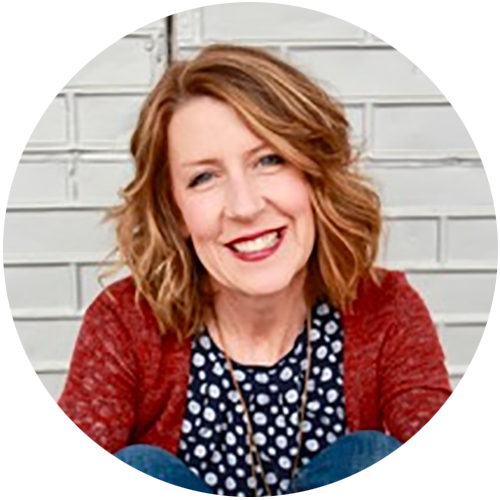 Upstairs my kids were loud and circling, and there was fighting and too much frenzy going on … and I felt it. My frustration levels were escalating and all I wanted to do was march up the stairs and make it stop. But then this…a verse that had been circling through my mind in my weary attempts to turn my theories about God into actual realities. Because this…God’s Word has been my True North, all my life. When tragedy has fallen, God’s Word has held me. When questions have come, God’s Word has pointed the way. God’s Word has been constant, the one Truth I can always go to. And so, in this season of old patterns fighting so strongly against where I so desperately wanted to be as a mom – old patterns of getting mad/feeling bad/wanting to change/doing it all again – I knew I had to fight for this one. I had to fight for this one, because I wanted a different story. This legacy and hold of anger in our family could not go on like it had for so many decades, for so many generations. This anger had wound its way around my family and resulted in such great woundings, scars, broken relationships and lost ways. I wanted a different story, and my only weapon was Truth. Over and over, until my soul knew it well. 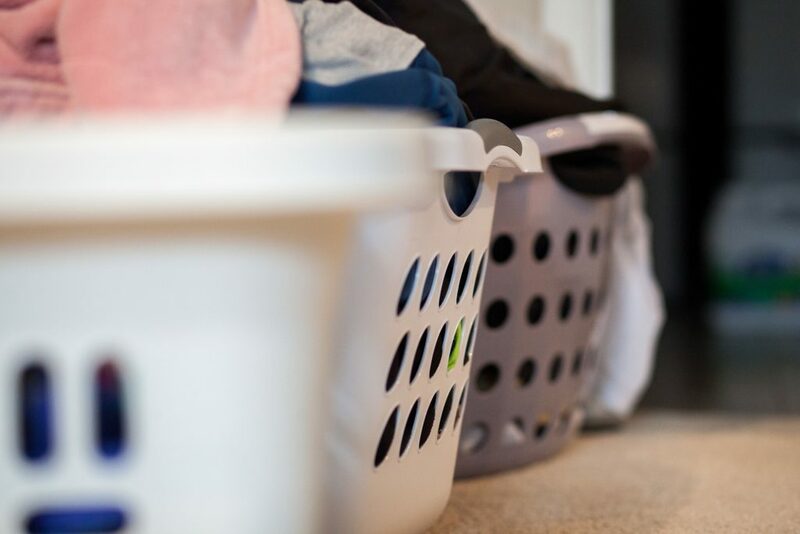 Those words, in the middle of that laundering space, washed over and realigned my heart, allowing me to walk upstairs in the wisdom of His Truth, instead of the weakness of my own strength. God’s Word has the power to change us from the inside out. Today as a mom, what are you struggling to see? What madness are you fighting against? Fight for Truth for your circumstance. Maybe you know a verse. If you don’t, search your Bible’s reference section. Or, here’s an online site I use a lot. Write it down. Memorize it. Speak it out. Let it become louder than your distractions. Louder than your social media. Louder than the lies you believe. Let it become the very Truth you know to your soul. As moms who desperately want to be the best moms possible, who love our children with all that we are, we must fight for Truth. Because living out of a lie will only hurt you and your family. This week, determine to stand in the middle of the mess of it all… in Truth. For the next four weeks, we are taking some time out for the mamas. 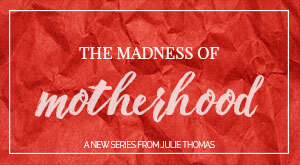 The Madness of Motherhood Series will provide key truths and big encouragements for your mother’s heart. invite them to join us here. Yes. My friend. Yes. Well said! This truth is not only a ‘wake up call’ but sweet refreshment too. And very well articulated:) THANKyou Julie!